Stack and play fun! 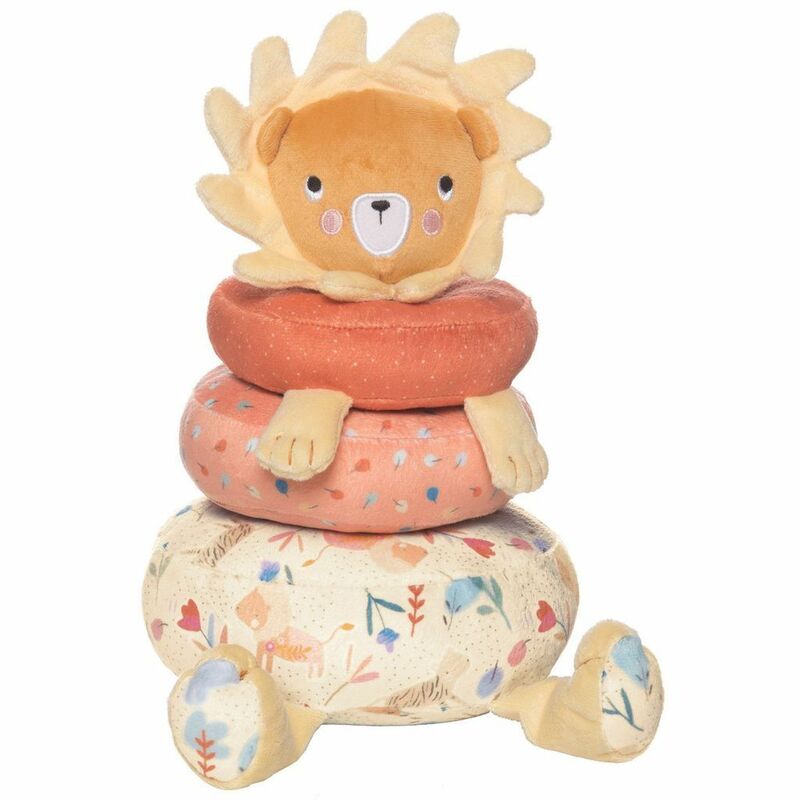 The Safari Lion Stacker is great for fostering fine and gross motor skills. 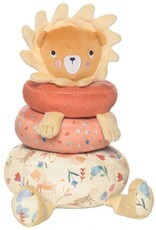 This four piece stacker includes a base, two stacking rings and a lion head topper. 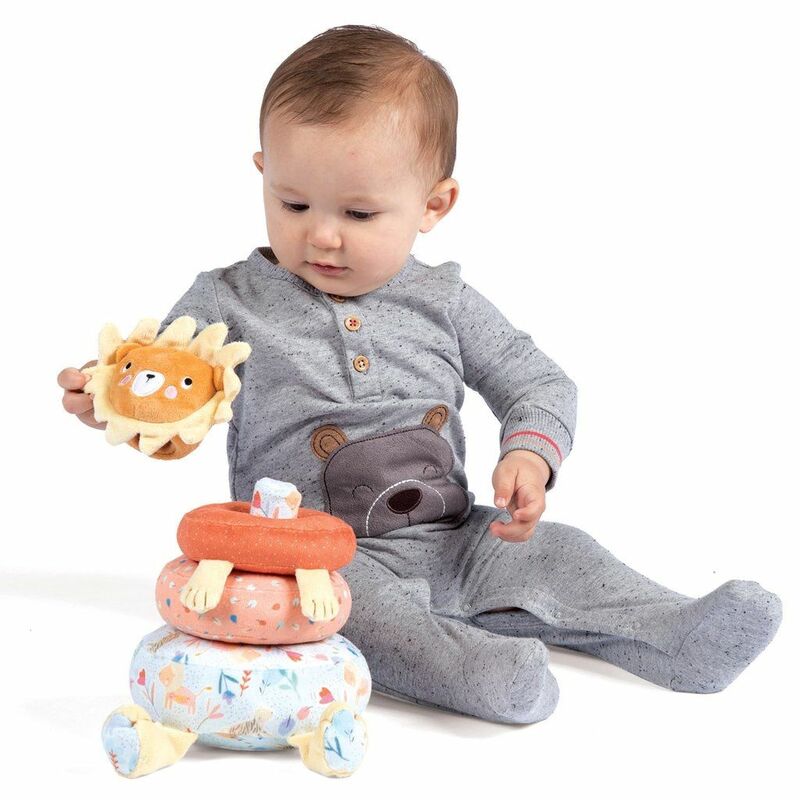 Little ones will love stacking and unstacking the soft rings again and again.